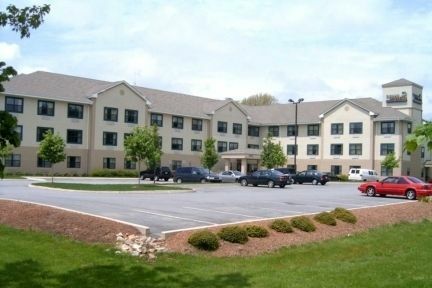 West Warwick Extended Stay America Providence Airport - West Warwick, null 호텔. 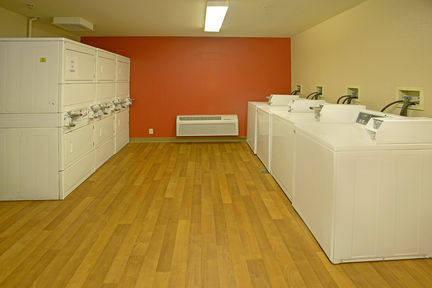 서둘러 예약하세요, 한정상품입니다! 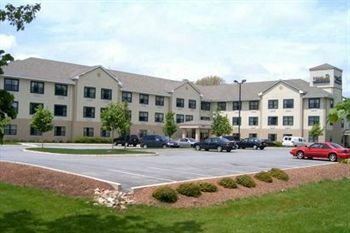 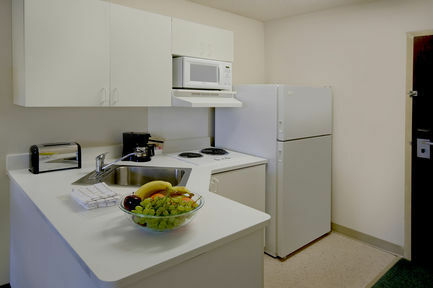 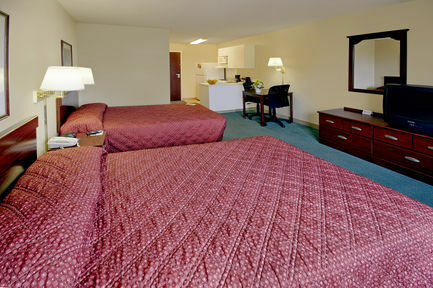 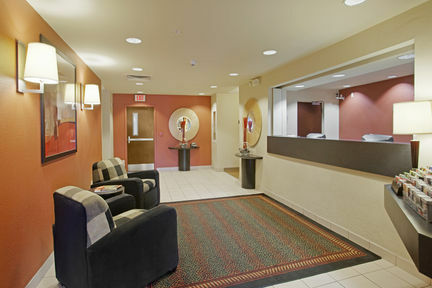 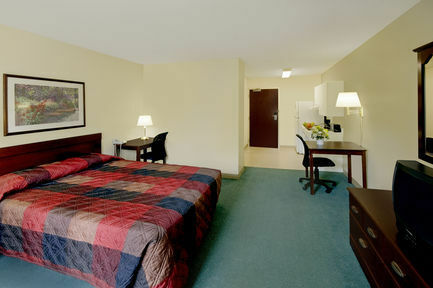 2성급 저예산 스타일의계속.. 호텔, Extended Stay America Providence Airport - West Warwick에서는 다음과 같은 다양한 편의를 제공합니다 : n.a..West Warwick의 남동쪽, 1235 Division Rd에 위치한 호텔로 도심까지 차로 9 분이면 이동이 가능합니다.